There’s no denying the stigma that surrounds bitcoin and other digital currencies among the general public. Though this can be attributed to a lack of understanding of how bitcoin works, we also have to recognize that bitcoin comes off as a complex concept. 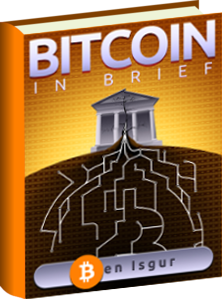 There’s no mainstream equivalent to help guide newcomers into the bitcoin space. Its network of separate exchanges and attributes (e.g. addresses) without any physical marker makes bitcoin seem more abstract. Simply put, bitcoin isn’t very accessible. Bitcoin ATMs (BTMs) help address this concern by offering a physical location for bitcoin holders to deposit and withdraw bitcoin with cash. 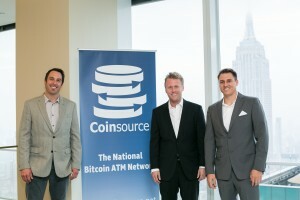 Coinsource, in particular, operates BTMs in California, Nevada, New York and Texas. I had the pleasure to ask Sheffield Clark, CEO of Coinsource, a series of questions regarding the expansion of their BTM network. Below you can read the responses he sent via email. Carlo: Can you tell us a bit about your background? How did you get involved in cryptocurrencies? Furthermore, what got you interested in bitcoin ATMs in particular? Sheffield: The primary Coinsource partners have extensive entrepreneurial backgrounds, most with some type of involvement in the bitcoin and self-service industries. I personally have always been involved in the self-service kiosk and ATM space, and as a result, I naturally gravitated towards this industry. The other partners have experience in everything from owning and operating restaurants, to working directly within the BTM manufacturing and bitcoin exchange arenas. 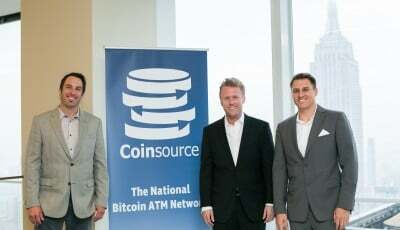 Our backgrounds and business experiences are unique from one another, but this diversity has allowed Coinsource to grow into a unique, successfully operated, customer service-driven business. The incubation stage of the bitcoin industry, coupled with the opportunity to spread adoption of the currency, was extremely intriguing to me. Carlo: Coinsource ATMs uses machines built by Genesis Coin. Can you tell us about this partnership? How did the two companies get involved with each other? Sheffield: Coinsource’s preferred hardware manufacturer, Genesis Coin, has played a major role in making the bitcoin ATM user experience easier and more efficient. The Genesis solution provides an easy to use, seamless process for the user by combining cutting edge hardware with thoughtful, reactive software that allows for an extremely user-friendly experience at the BTM. 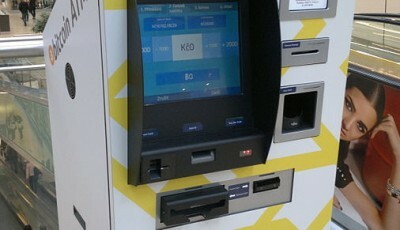 Unlike the first generation of Bitcoin ATM’s, Genesis hardware and software have successfully eliminated tedious biometric elements of the KYC (Know Your Customer) process, but simultaneously provided new and improved ways to implement KYC and Anti Money Laundering policies and procedures that more than satisfying regulatory requirements. Carlo: Can you go into more detail about how the locations for new machines are selected? Can you tell us more about where you’d like to expand your ATM presence? Sheffield: Generally speaking, we try to furnish our customers with a plethora of options for both hours of operation and accessibility. For the near future, we will continue expansion into markets that already possess Coinsource BTMs. 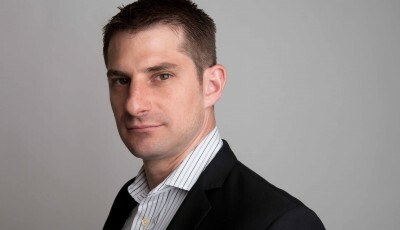 Carlo: How do you see the future of BTMs influencing the growth of bitcoin? Sheffield: BTM’s are the simplest way to onboard people to bitcoin, and they will continue to contribute greatly to both the adoption and education process.